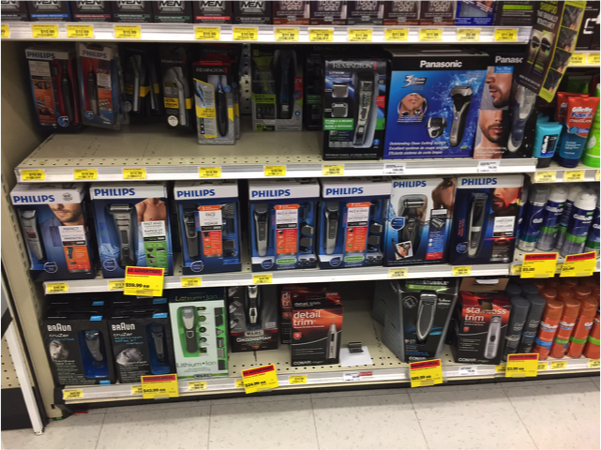 About two months ago I wanted to buy a beard trimmer. It is a very simple and straightforward device that can be found in pretty much any electronics store, drug store or supermarket. It has been two months and I still don’t have one. Not because of scarcity or the price range of the product. It is simply because of the number of choices that were available to me in the store. I got overwhelmed by the variety of different devices that were hardly differentiated from one another and finally gave up. To explore this seemingly counterintuitive concept a little further, she ran an experiment in a high-end grocery store. The premise was simple: set up two different in-store tasting stations in alternating days; one offering 6 different flavours of jam and another one with 24 different options. 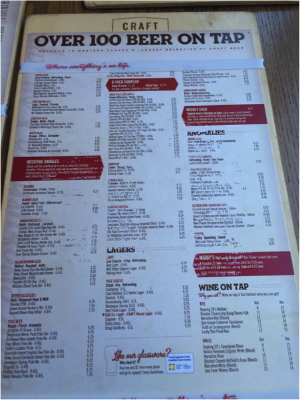 The hypothesis was that the higher the number of choices, the higher the sales should be. After all, if you have more variety in your product line, you can appeal to more different tastes. However, the results told a completely different story. Two important takeaways came out of this study. The first one being that providing more options is in fact more powerful in attracting customers. The stand with 24 jams made 60% of the passers-by stop and take a look at it as opposed to 40% with the stand that offered only 6 jams. This part was completely in line with the initial assumption. While it is important to grab attention and stand out of the crowd in a competitive market, the ultimate goal is to make sales. After all, why would anyone be in business if they are not selling? And this is where the study took a completely different turn because only 3% of the customers who stopped by the stand with 24 jams made a purchase whereas the same ratio for the other stand was 30%. It can be argued that this is just one isolated study about a very specific product, conducted with a very small sample population. It is true that there are numerous other variables in decision-making. Factors such as our environment, the price range of the product, and even the mood that we are in on that particular day are all elements that contribute to our decision-making. We live in an unpredictable world and anything that involves human beings brings with it lots of uncertainty and variability. This does not mean that the other end of the spectrum, having only one or two products per line, is the right solution. The objective is to find the optimal number of products that will work for the category in question. Unfortunately, like with most other topics in marketing, there is not a one-size-fits-all solution for this and the length of an ideal product line varies from one industry to another. 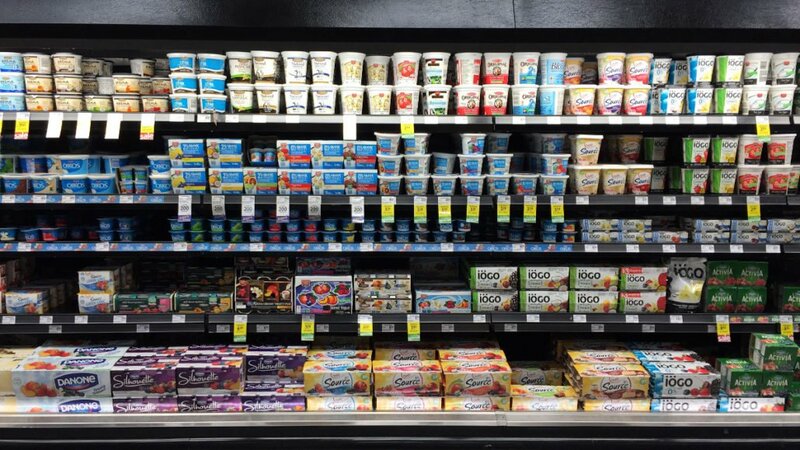 Michaela Draganska, a professor of marketing who spent a lot of time researching product line management, conducted an in-depth study with yogurt brands. As anyone who has ever gone grocery shopping would agree, yogurt aisles in every supermarket are arguably the most overwhelming areas in terms of alternatives. Draganska sifted through years of data to build a mathematical model that establishes a connection between the length of a product line and consumer choices. As a result of her research, she found that only 3 out of the 13 yogurt brands that she analyzed would actually benefit from a line extension. In other words, 77% of the researched brands were better off keeping a lean product line with limited offerings. Interestingly enough, the three brands that were recommended to have longer product lines were all local, no-frills products, which, according to Draganska, is because a longer product line might be a signal of higher quality and boost their image on the market.